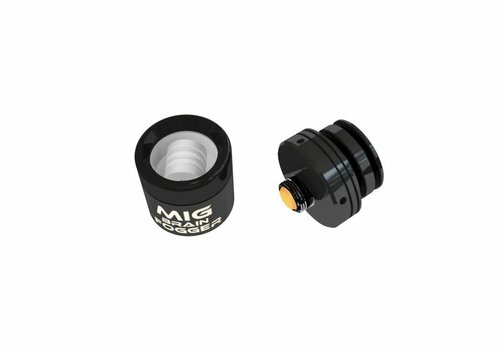 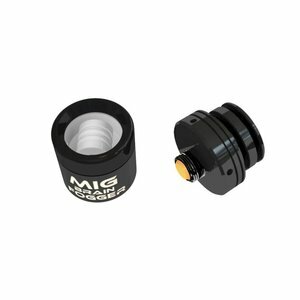 Made with a patented coil system allowing a 1.2 ohm coil to be used with a 4.2 volt, Mig 21 Super Battery. 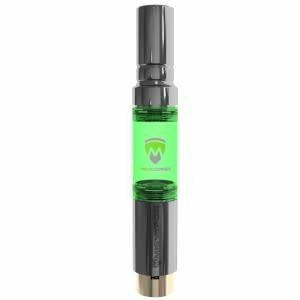 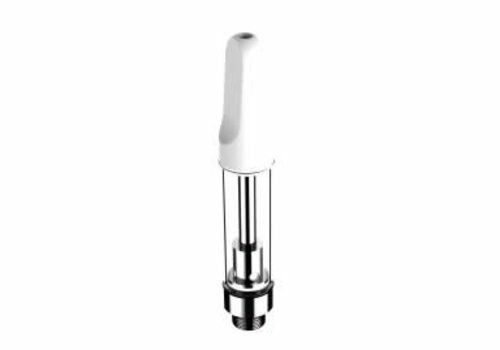 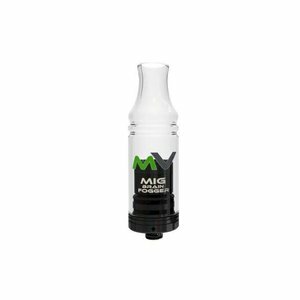 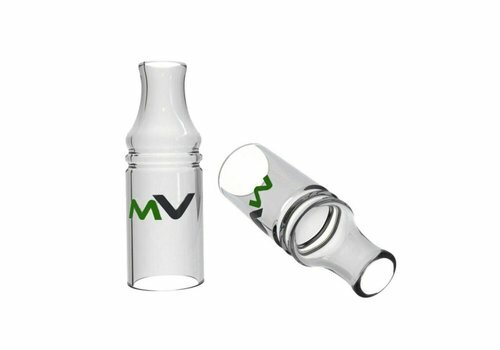 This super slim Vape Pen Tank is a powerhouse to make sure you concentrate oils are vaped almost to the last drop. 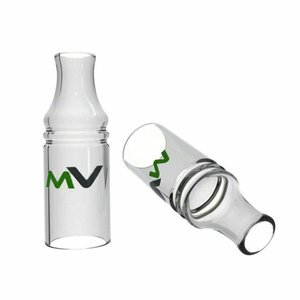 No waste vape pen. 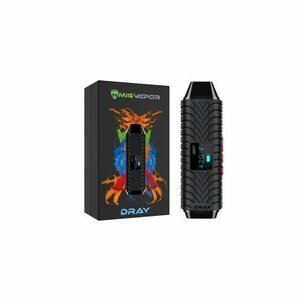 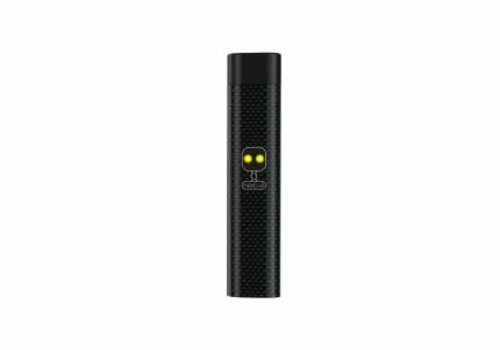 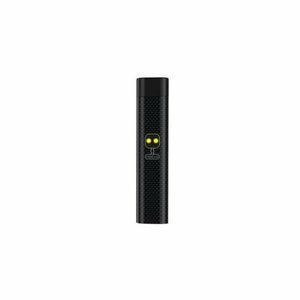 Get an all new DRAY Dry Herb Portable Vaporizer today. 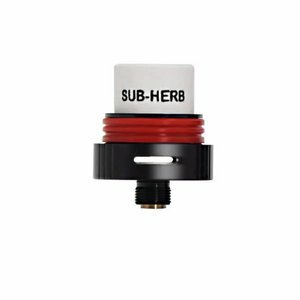 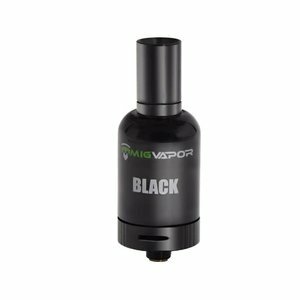 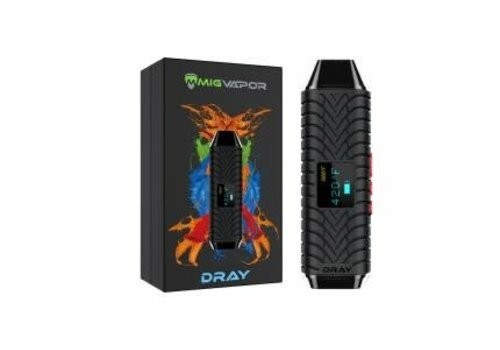 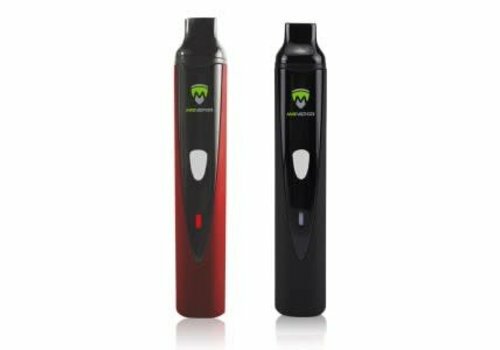 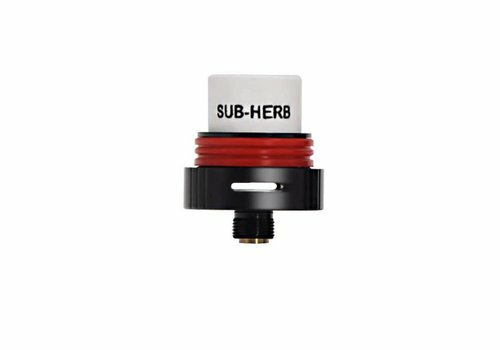 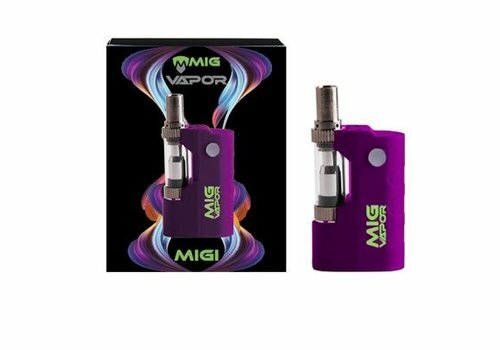 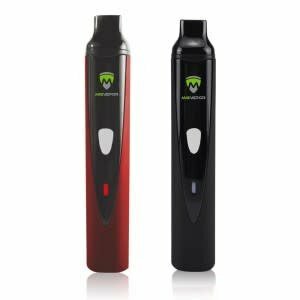 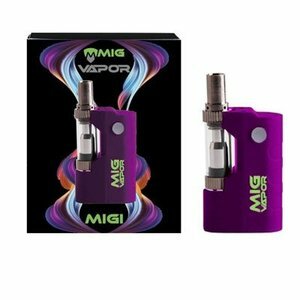 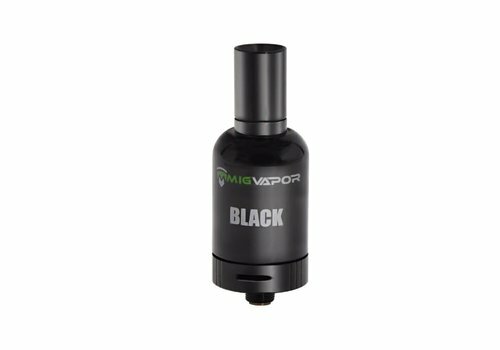 The latest dry herb device by MigVapor, the DRAY features all the newest technology integrated with a high-efficiency internal battery and quartz heating system for the exceptional vaping experience!